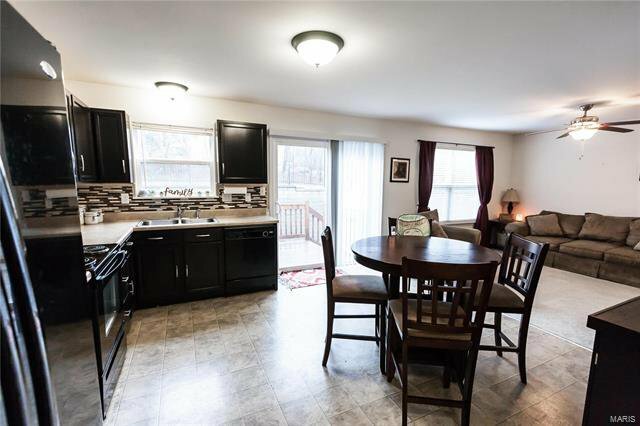 Welcome home!!! 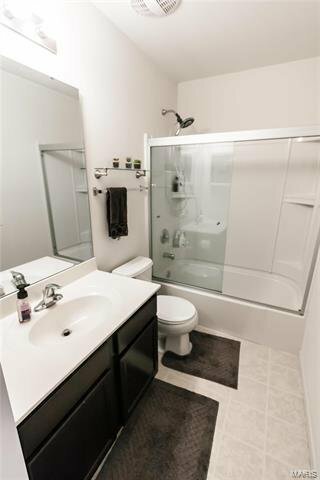 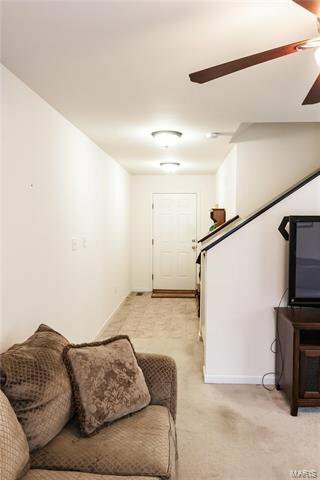 This eight yrs young 2 bedroom, 2 bathroom townhome located in the Terrace at Columbus Pointe is the home you've been looking for. 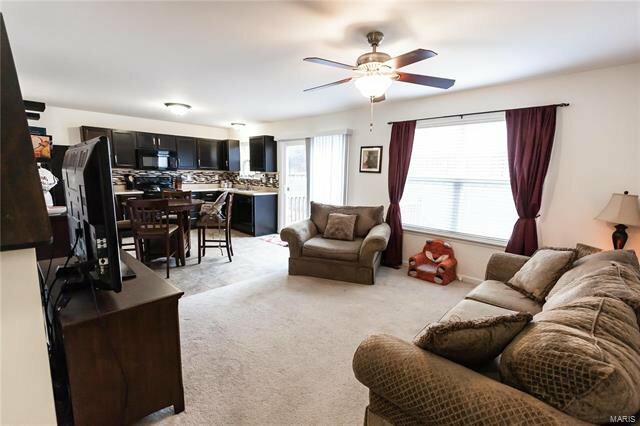 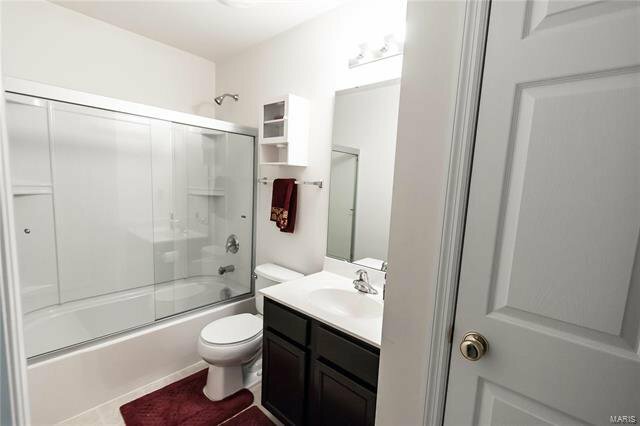 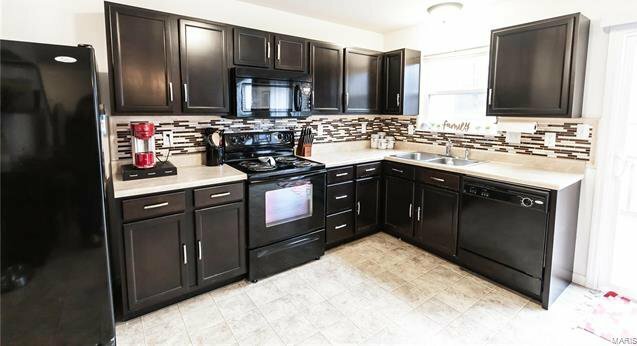 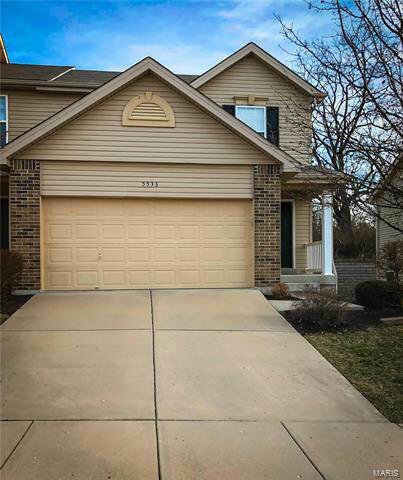 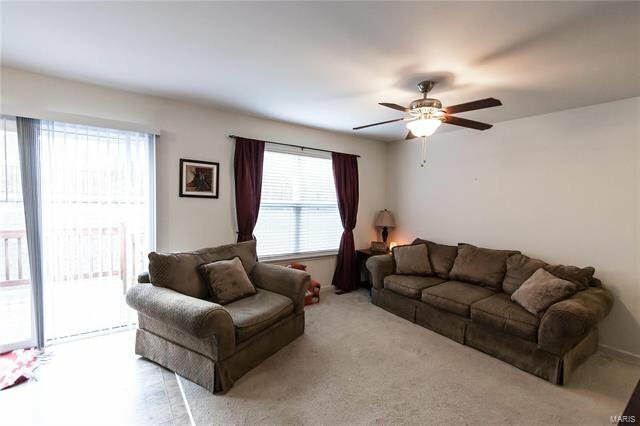 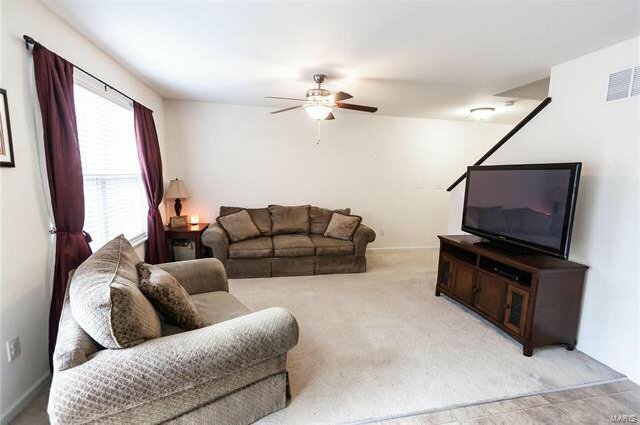 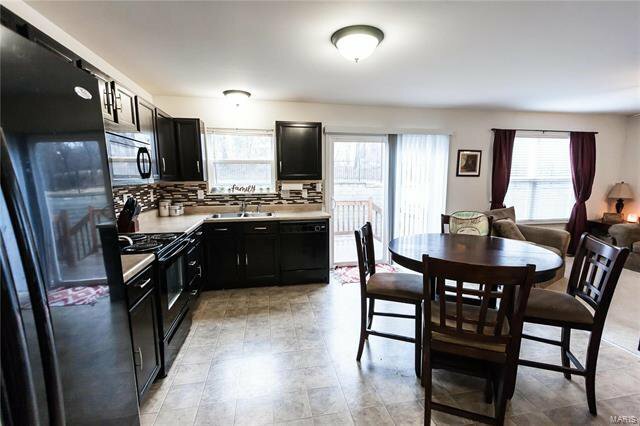 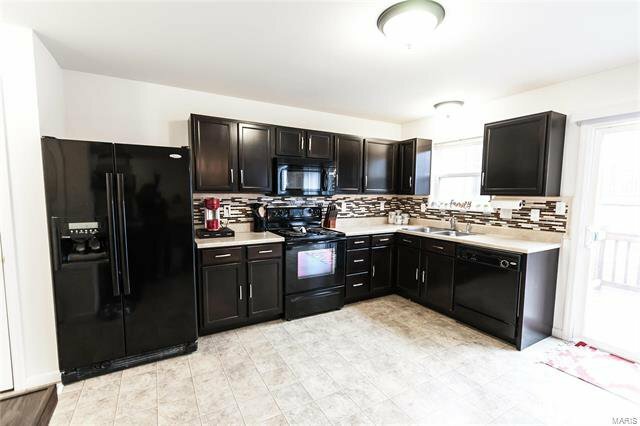 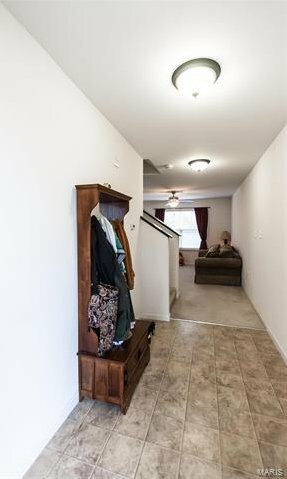 This end unit features a large foyer that leads to the living room which then opens up to into the kitchen/dining area featuring espresso cabinets, neutral backsplash, and a large pantry. 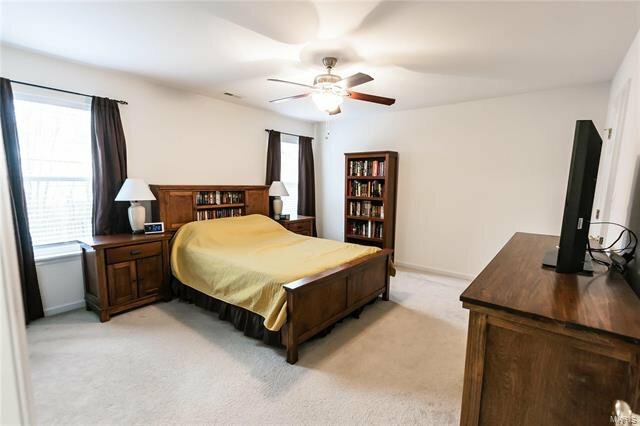 Upstairs a nook separates the master suite from the second bedroom and bath, perfect for creating a quiet reading spot. 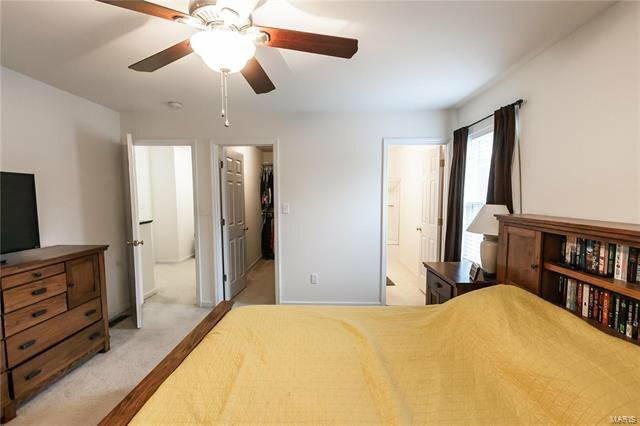 To the right, the large master suite includes a full bath and TWO walk-in closets.To the left is the second full bath with linen closet in the bathroom. 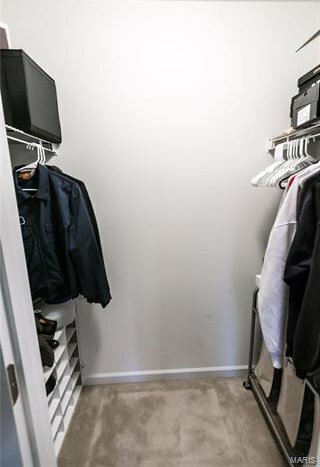 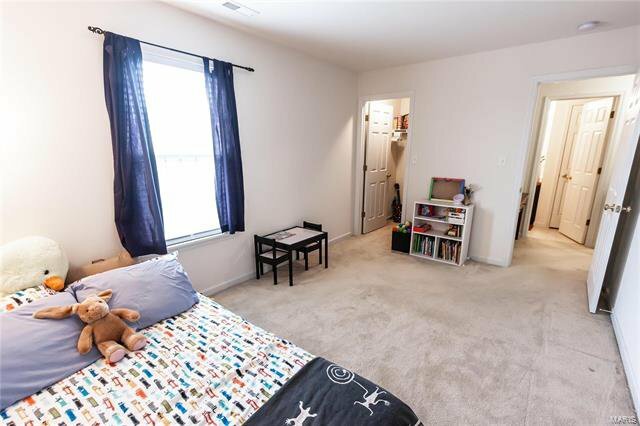 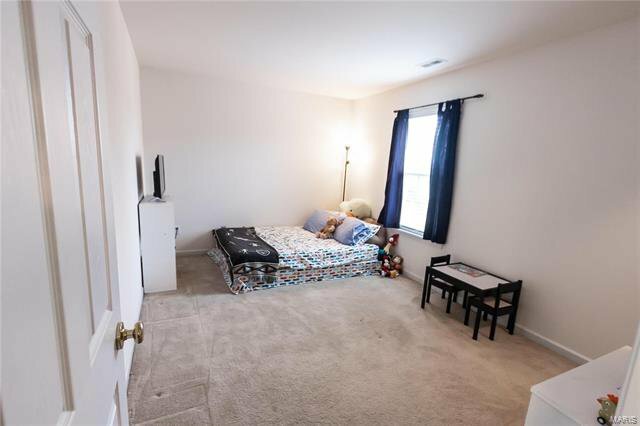 Across from the hall is the second bedroom with a walk-in closet. 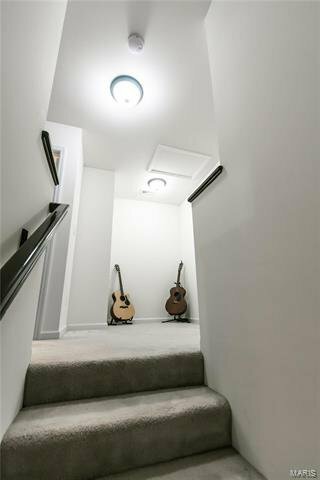 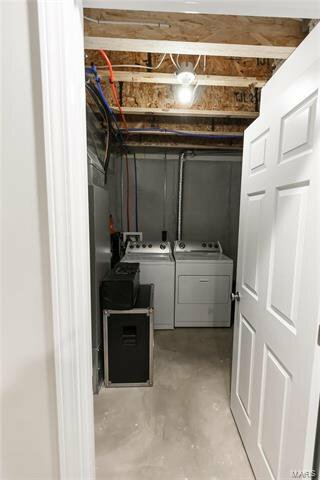 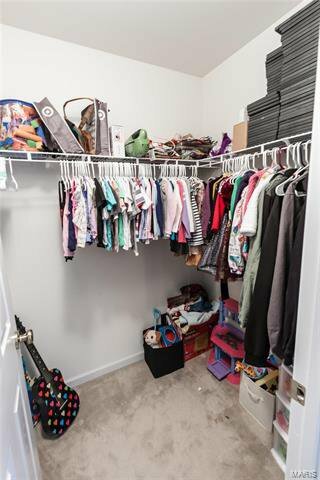 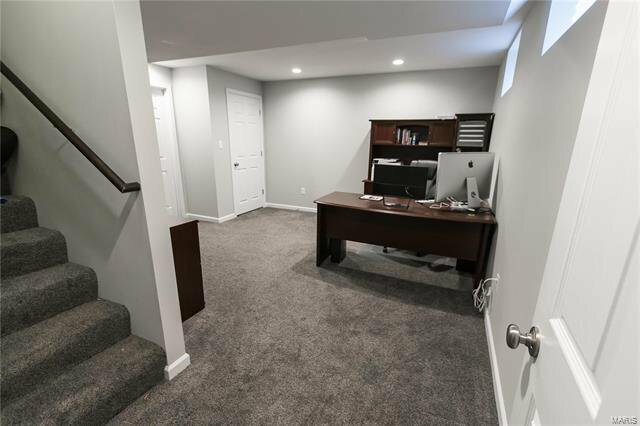 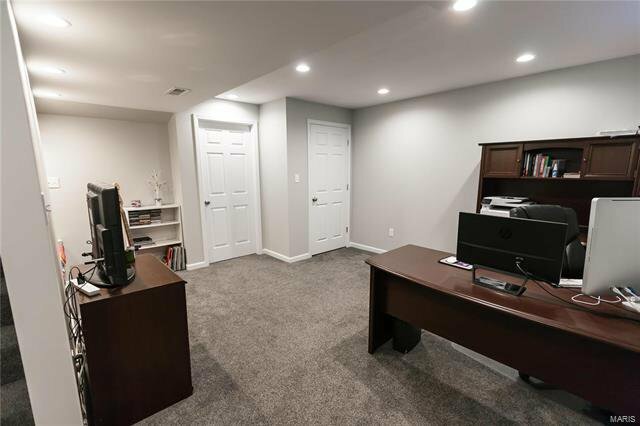 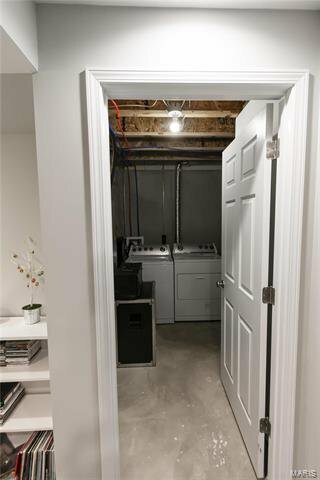 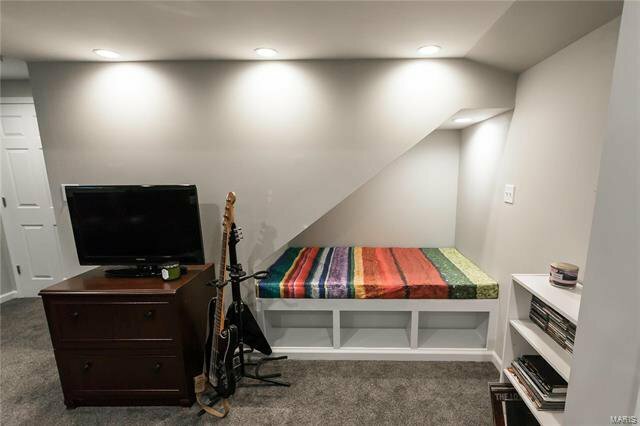 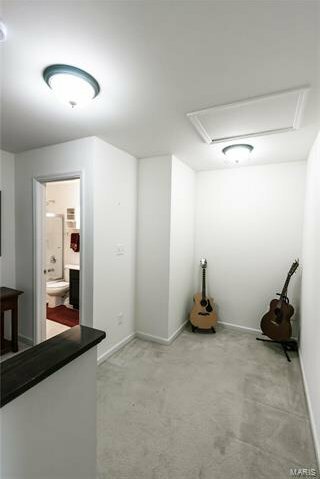 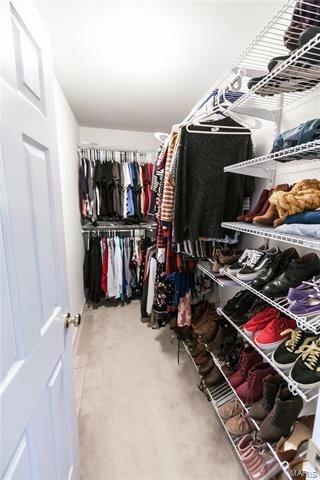 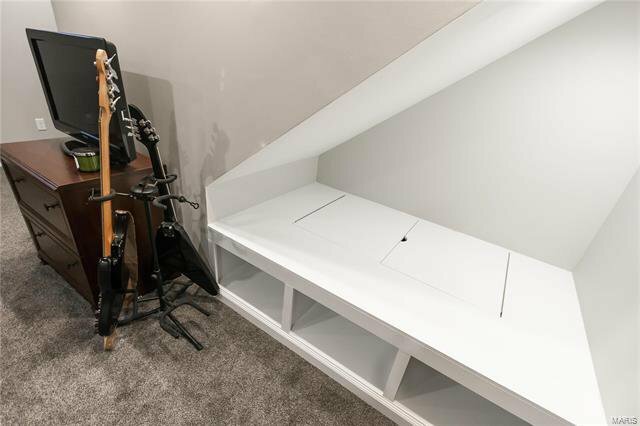 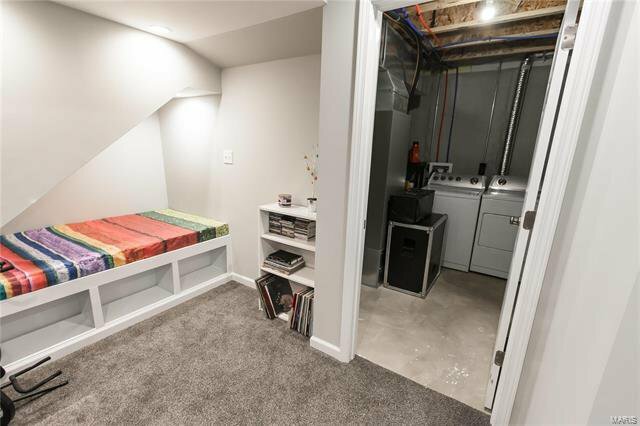 Downstairs you will find a finished basement with two storage closets, laundry and space to make an office or living room. 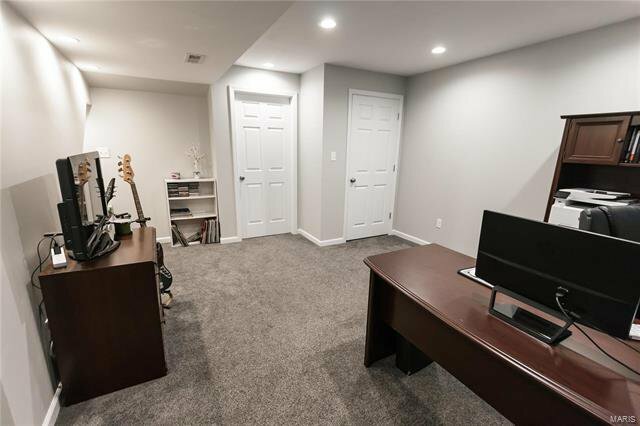 A two car garage completes this home. 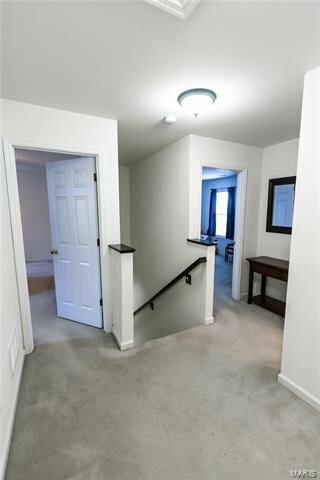 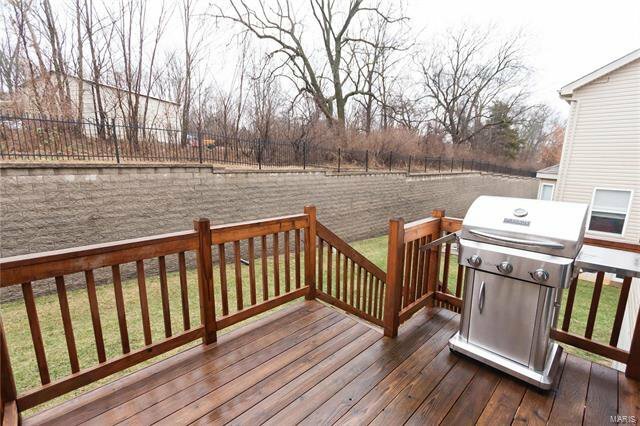 HOA fees are $250 yearly and $150 monthly, fees take care of snow removal, trash, landscaping and signage up keep. 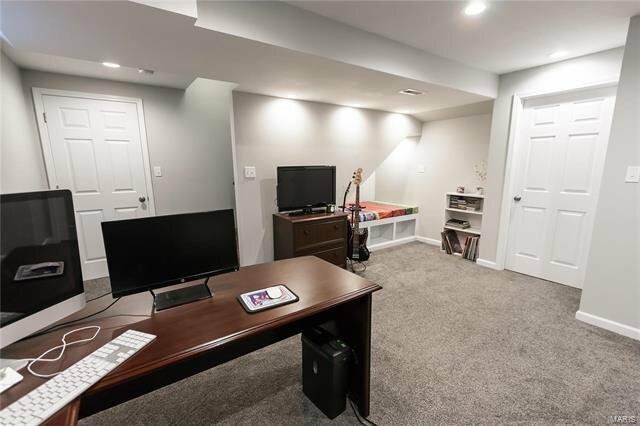 Listing courtesy of Grant Hickman Real Estate Advisors. 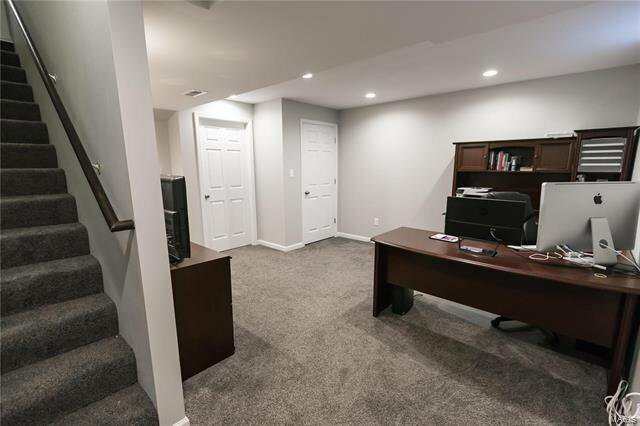 Selling Office: Coldwell Banker Gundaker .